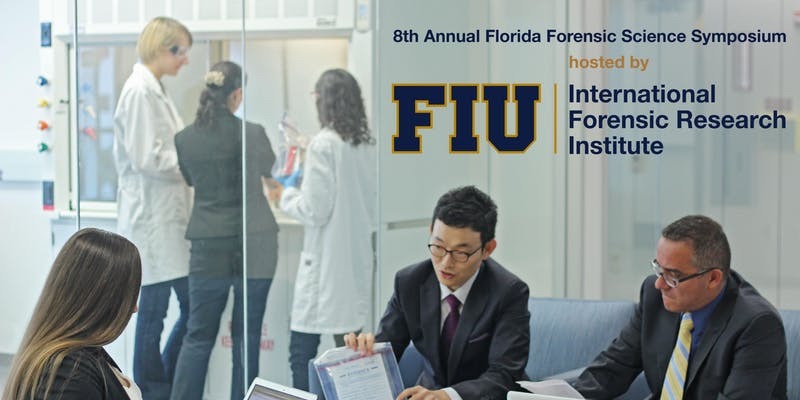 Join forensic science colleagues from Florida and beyond at the 8th Annual Forensic Science Symposium at the beautiful Florida International University campus in Miami on May 1-2. Opioids: With the nation facing more than 130 deaths from opioids every day, according to the National Institute on Drug Abuse, the impact is enormous. A panel of experts will discuss the effects of this crisis. Genealogy: Once reserved for history buffs, genealogy is being used to solve cold cases, like the infamous Golden State Killer, across the country. This panel will discuss the balance solving crime and user privacy. Breakout sessions will dive into new forensic technologies, techniques and complexities. For the first time ever, digital investigations will be addressed in the sessions. Be sure to check out the workshop opportunities, too. Registration is $30 and free for current FIU students. Group registration for agencies is also available. Visit the event page and register today.